I’ve been thinking about using medical marijuana to treat my multiple sclerosis (MS) spasticity — specifically CBD oil. It appears that some healthcare providers would also think that’s a good idea. Most general practitioners in Australia favor prescribing medical cannabis to treat spasticity in MS or pain in select other diseases. But general practitioners are not allowed to under current laws, and they say they know little about its use, according to results of a national survey. A study based on its findings, “Knowledge and attitudes of Australian general practitioners towards medicinal cannabis: a cross-sectional survey,” was published in the British Medical Journal Open. It’s not brand new news that a person’s environment can play a role in the development of MS. It’s also not unheard of that exposure to paint fumes and the like can be detrimental to your health. But this study reports a specific link between solvents and MS risk. It suggests it may have to do with lung irritation producing an autoimmune response, which can trigger MS. Exposure to organic solvents such as paint or varnish greatly raises the risk of MS, particularly in people who smoke or have a genetic susceptibility to the disease, a large-scale Swedish study reports. 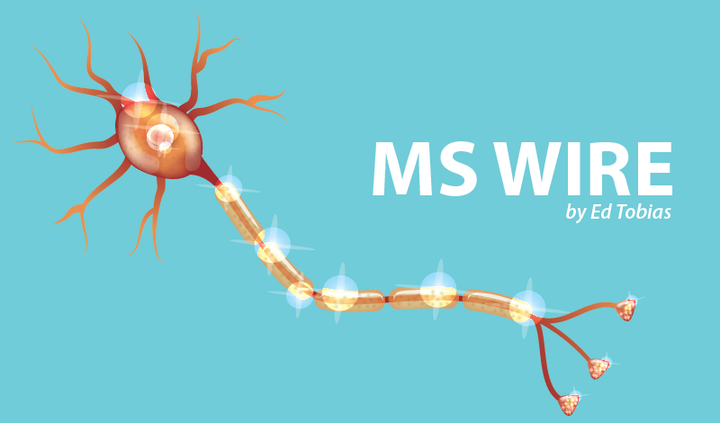 Share your thoughts on the latest MS research news in the MS News Today forum! In fact, solvent exposure — linked to occupation, like being a painter or working in a paint factory — raised risk by 50 percent compared to those with no such long-term exposure, and was higher still when smoking or genes also came into play. The exposure times — the number of years a person worked with paints or varnish — was not defined by the researchers. On the other hand, here’s a study of other environmental pollutants with a different conclusion. Long-term exposure to three common air pollutants — fine particulate matter, nitrogen dioxide, and ozone — were not found to be “convincingly” linked to incidence of MS in a large population study conducted in Canada. The study, “Long-term exposure to air pollution and the incidence of multiple sclerosis: A population-based cohort study,” was published in the journal Environmental Research. NICE is the group that recommends healthcare treatments in England and Wales based on cost-effectiveness. Earlier this year, NICE cleared Ocrevus (ocrelizumab) for RRMS, after first turning thumbs down. NICE reversed itself because it was able to work out a deal lowering the disease-modifying therapy’s price. Let’s hope it can work out the same deal so that it will allow Ocrevus to be used as a primary progressive MS (PPMS) treatment. 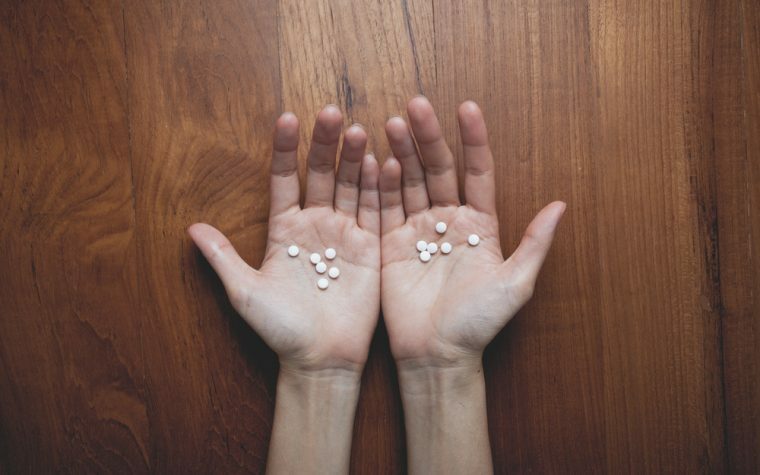 The National Institute for Health and Care Excellence, known as NICE, has decided against recommending that Ocrevus be part of public-funded treatments for adults with PPMS. 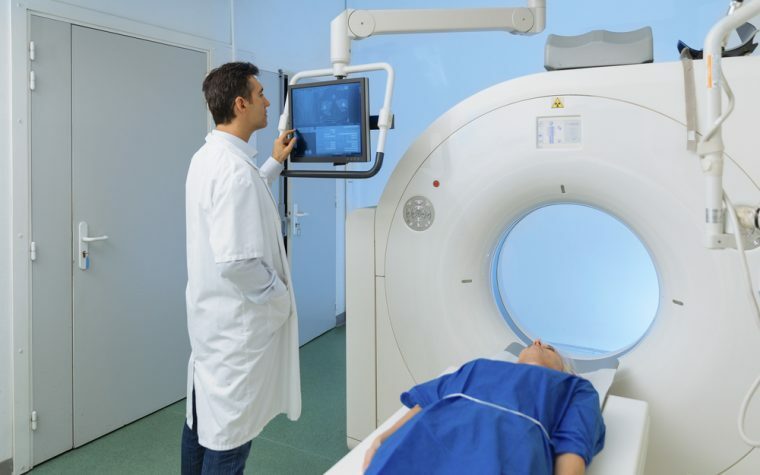 The National Health Service (NHS) is the subsidized, publicly-funded healthcare system for England, with similar structures in other parts of the U.K. A positive NICE opinion obligates the service to offer the therapy at no or low cost. Tagged cannabis and spasticity, Ocrevus, pollution and ms, PPMS, solvents and ms.
We are different in our bodies and immune system. I used to smoke cannabis but had to stop in order to get pain meds to help with underlying pain issues. My MS was not a problem as long as I used the cannabis but once I stopped it I had to go on the disease-modifying drugs which are very costly. If our government would just put us in a study I believe that they too would see that it works well for MS. I have a knawing feeling these reports are just more speculative assumptions that produce a bunch of red herrings that are leading down the wrong path. Sadly just more wasting of time…..
and time that some people are running out of.